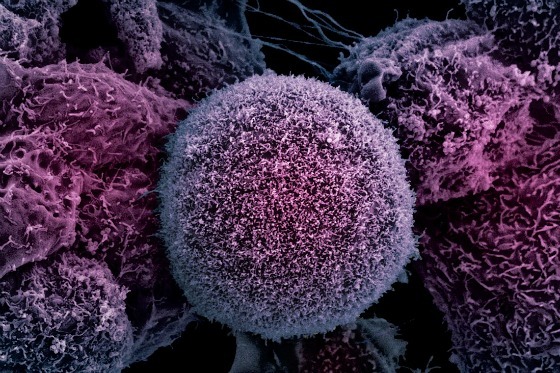 It appears the U.S. government is officially declaring war on cancer by launching a major bureaucratic initiative aimed at sending cancer research to the moon. In a moment of suspiciously bi-partisan cooperation, both sides of the political aisle of the 114th United States Congress came together to pass House Resolution (H.R.) 34, the 21st Century Cures Act, which pledges a ton of taxpayer money to a broad range of disease and public health research programs, drug maker incentives, deregulation, and more. The New York Times calls this bill a ‘Sweeping Health Measure,’ as it is the most significant piece of health related legislation since Obamacare. The L.A. Times calls it “a huge handout to the drug industry disguised as a pro-research bounty.” NBC News calls it, ‘one of the most heavily lobbied pieces of legislation in recent history,’ and PBS has declared it a big win for drug companies, medical device manufacturers, and the National Institutes of Health. Some are also pointing out the fact that the 21st Century Cures actually permits medical testing of experimental drugs on individuals, fast tracks the approval of drugs that may be harmful, and creates a program of surveillance and mandatory mental health screening under the auspices of public safety.